Manufacturing today is done on a highly complex, global and often fragmented scale. Possibility of disruption, obstacles and risks become higher given the number of touch points in a long and global chain. With the increase of product diversion, and counterfeiting, companies could be at significant risk if the supply chain is not fully secured. As part of the 2013 US Drug Quality and Security Act, and regulations in countries such as Japan, China, India, Turkey and others, pharmaceutical companies are already in the process of serializing their products through the supply chain. Much of the current strategy of serialization involves bar codes. Two-dimensional bar codes are able to track and trace products throughout the supply chain. However, bar codes can be copied using ubiquitous items such as smartphones and printers. These fake bar codes can find their way to a possibly dangerous package, and in turn, a company’s supply chain. Using the breakthroughs in forensics, nanotechnology, chemistry, biology and biotechnology, Applied DNA has commercialized a fully secure end-to-end solution that is uncopyable and unbreakable. Molecular tagging can fully secure patient safety, ensure compliance and reduce risk for pharmaceutical companies. Molecular tags may be added to pharmaceutical grade, edible inks used for printing on capsules or tablets. Applied in parts per billion or trillion as the overall component in a dose, molecular tags are safe and fit within the FDA guidance on the use of DNA as a pharmaceutical chemical identifier (PCID) in solid oral dosage forms (SODF). Molecular tags can be applied to the packaging of any pharmaceutical product, fully securing the package. Bar code labels can be printed with SigNature molecular ink, enabling complete track and trace. 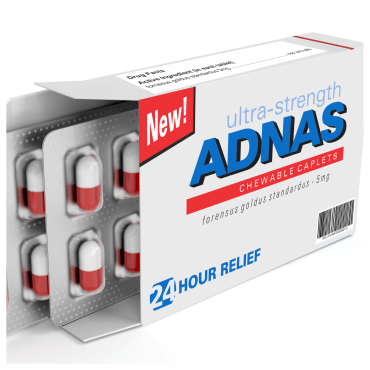 Upon arriving in any warehouse, the pharmaceutical package or tablet/capsule can be tested using Applied DNA’s authentication devices to verify that the product that left manufacturing is the product that reached the warehouse, ensuring a fully secure distribution chain. Prior to dispensing to a patient, a pharmacist can determine authenticity through the package or the tablet/capsule. 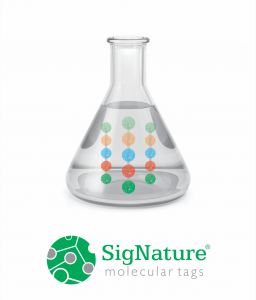 The presence of the assigned SigNature molecular tag offers the patient reassurance that their medicine is real and safe. If required, Applied DNA will perform a thorough examination and analysis of the sample to provide clients with a full detailed report of findings, as well as an authentication report that is admissible in a court of law. 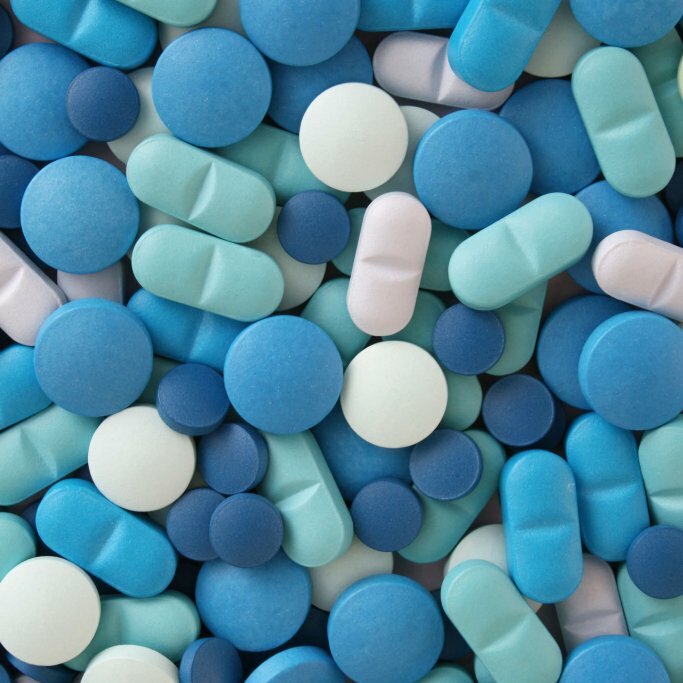 Pharmaceutical companies can be more confident that serialization is fully secure and uncopyable, reducing risk, ensuring compliance with FDA requirements, promoting safety and TRUST for patients. Healthcare professionals and patients can feel secure and safe in their medicine because of clarity, transparency and now full security of the global supply chain.